Properties in Hastings District average 4.7 out of 5 stars. 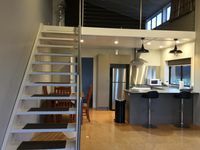 Property 7: Tramal Studio Apartment semi rural outlook. 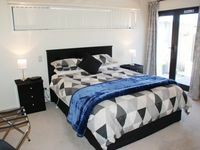 Property 15: Unique well known Hawkes Bay property, Tutira. .
Seafield Cottage for total relaxation and privacy. A place to reconnect. Property 46: Seafield Cottage for total relaxation and privacy. A place to reconnect.